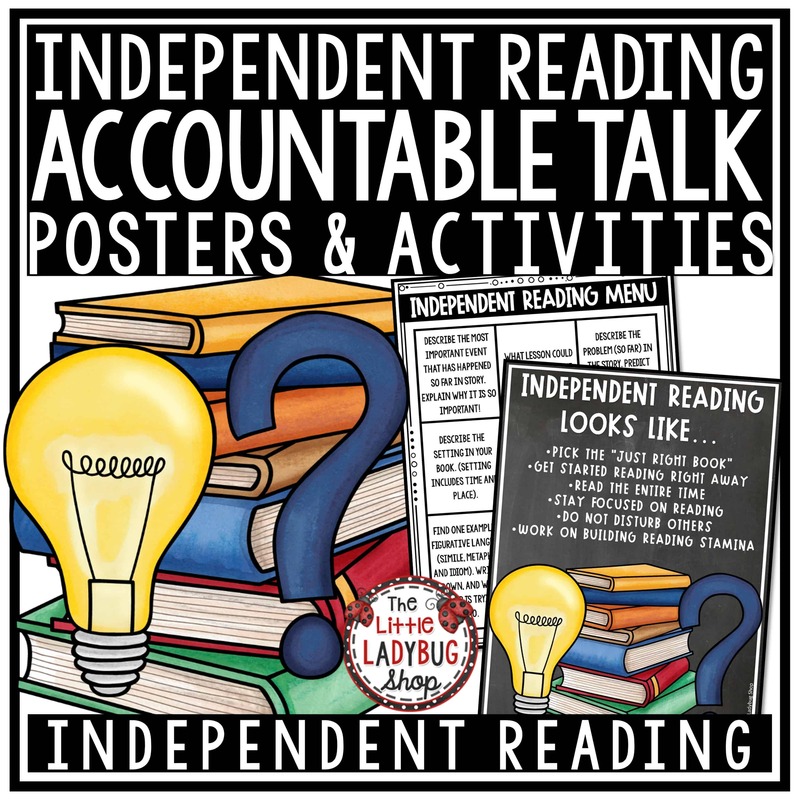 Accountable Talk & Independent Reading is such a vital part of our Reading and Literacy Groups! 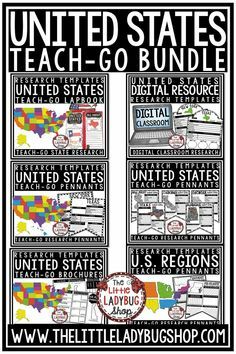 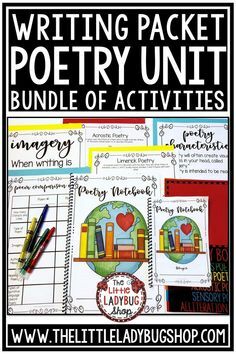 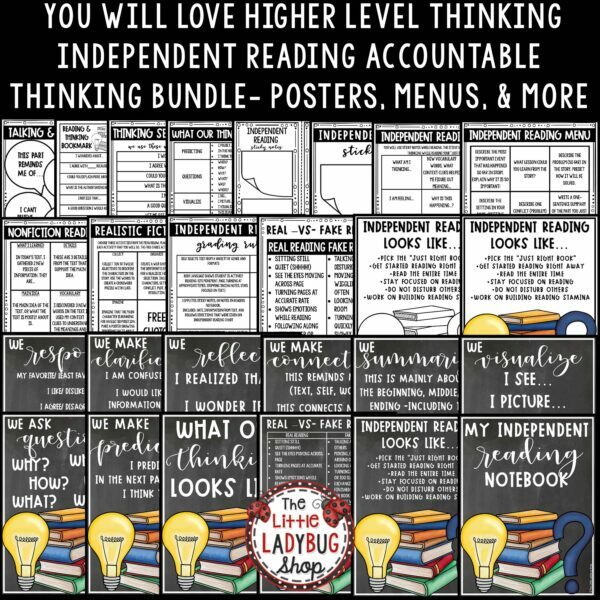 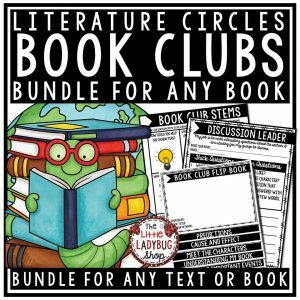 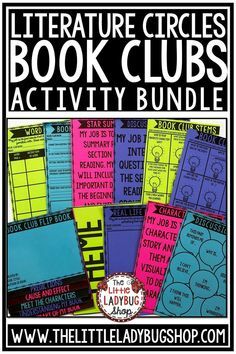 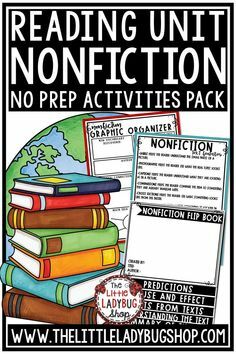 These Independent Reading Bundle is perfect to teach students accountability and choice during their independent reading! 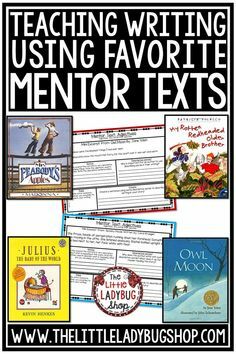 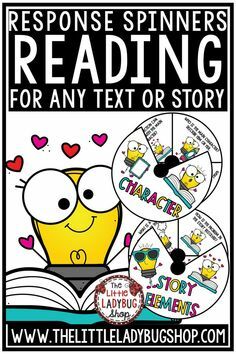 These fantastic reading thinking posters, and independent reading stems can be used for with their sticky notes as they JOT important information from the text they are reading from! Accountable Talk & Independent Reading is such a vital part of our Reading and Literacy Groups! 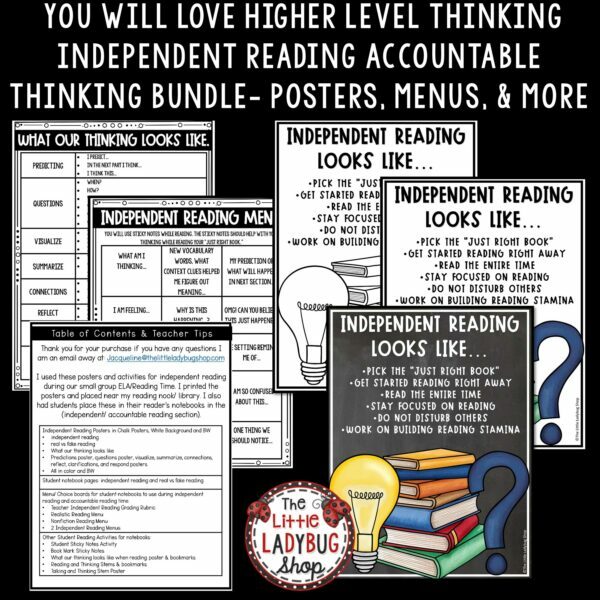 These Independent Reading Bundle is perfect to teach students accountability and choice during their independent reading! 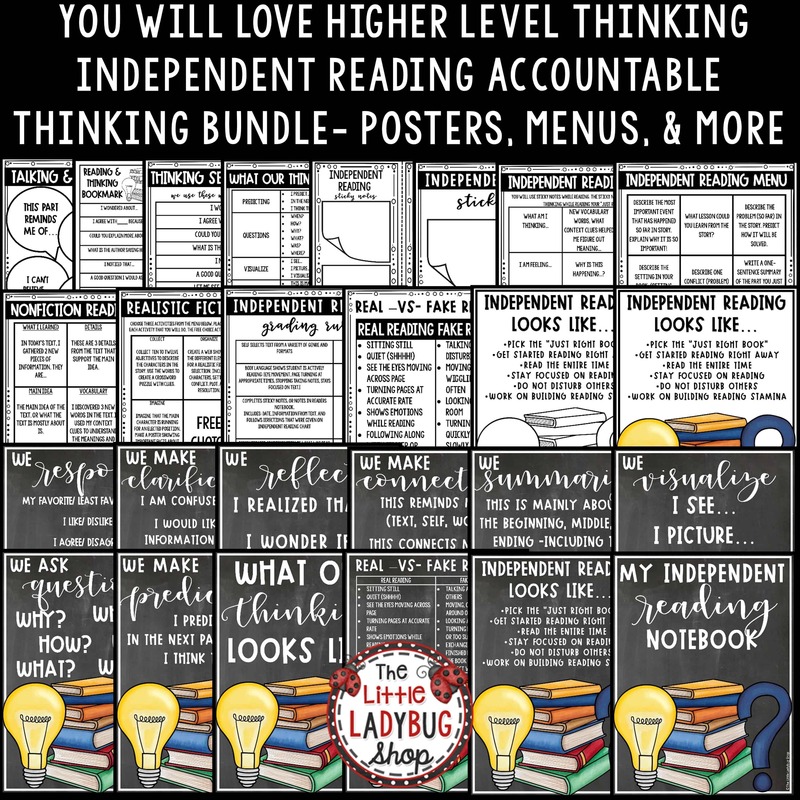 These fantastic reading thinking posters, and independent reading stems can be used for with their sticky notes as they JOT important information from the text they are reading from! 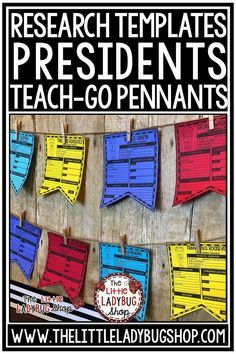 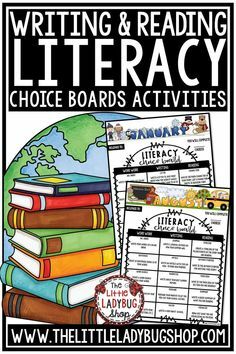 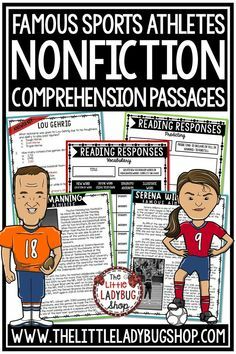 You will LOVE using these Independent Reading Posters and Menus knowing your students are showing comprehension through their skills shown on these choice boards. 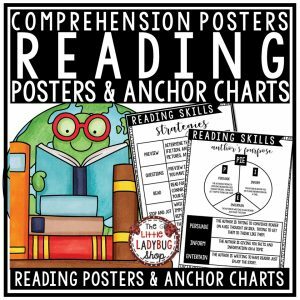 Reading Thinking Posters and charts for students to use when partner reading, reading independently or listening to read aloud.